RACHEL BELLE DESIGN. Illustrative art. Here is a short story about overcoming and adapting, with a little help from NEIS training. The whimsical illustrations from Rachel Belle Design are produced as prints, cards and gifts. 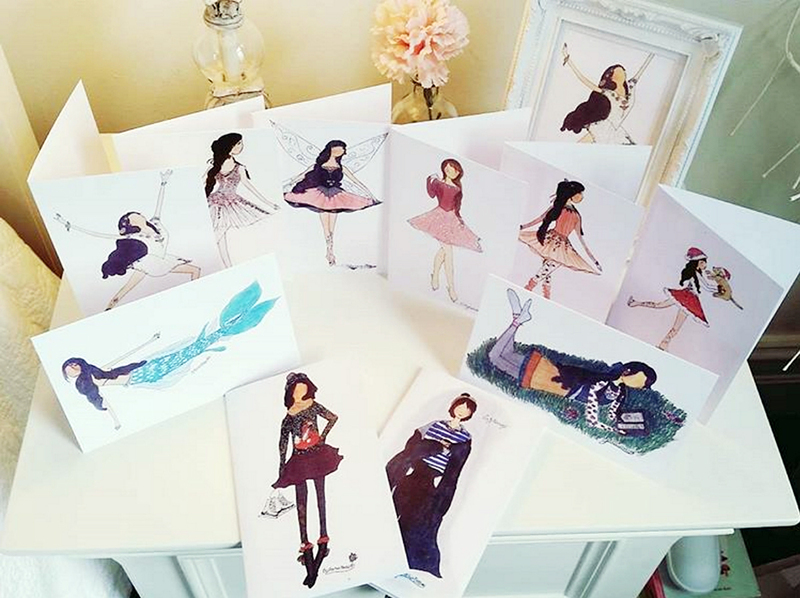 There is an air of nostalgia to Rachel’s illustrations of figure skaters and ballet dancers, that echoes childhood storybooks and fairy tales. They have been warmly received by buyers. 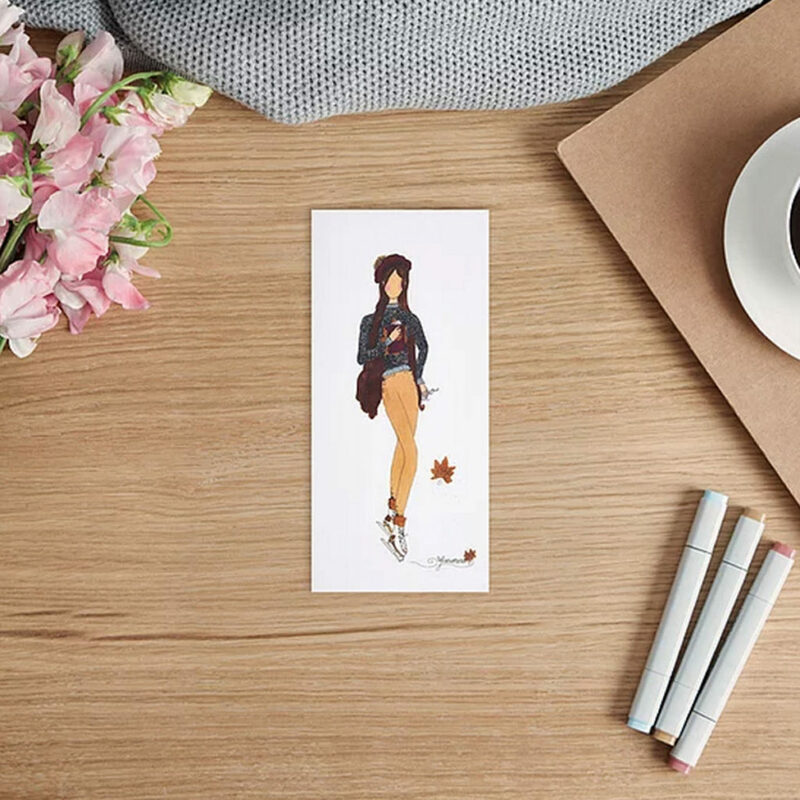 Rachel recently opened an Etsy store, and has also branched out into figure skating coaching. 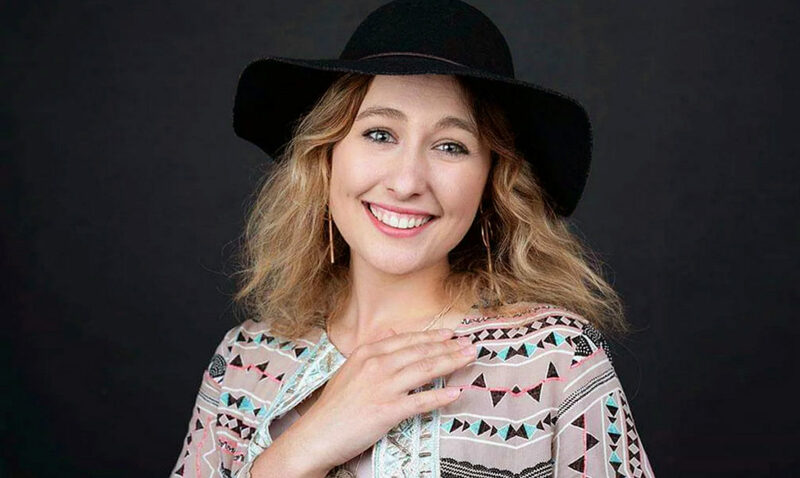 With her figure skating illustrations being the most popular, Rachel has found both businesses intertwine naturally. 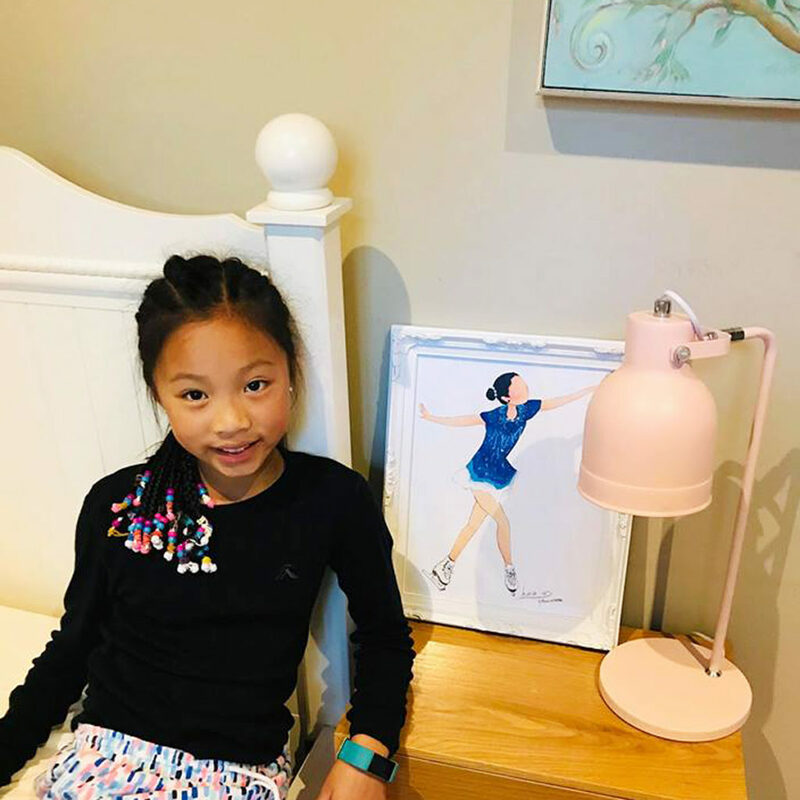 Being well-known and respected in the competitive skating world has boosted sales of her illustrations, and she now also offers a custom portrait service which has been embraced by fellow ice skaters. Thanks for your story Rachel. We hope your business keeps growing, but also leaves you some time to get out on the ice. Do you need some help for a new start in your own business? NEIS is an Australian Government sponsored new business training program, to assist with self-employment. Use the postcode finder for your local provider and contact them for a chat.